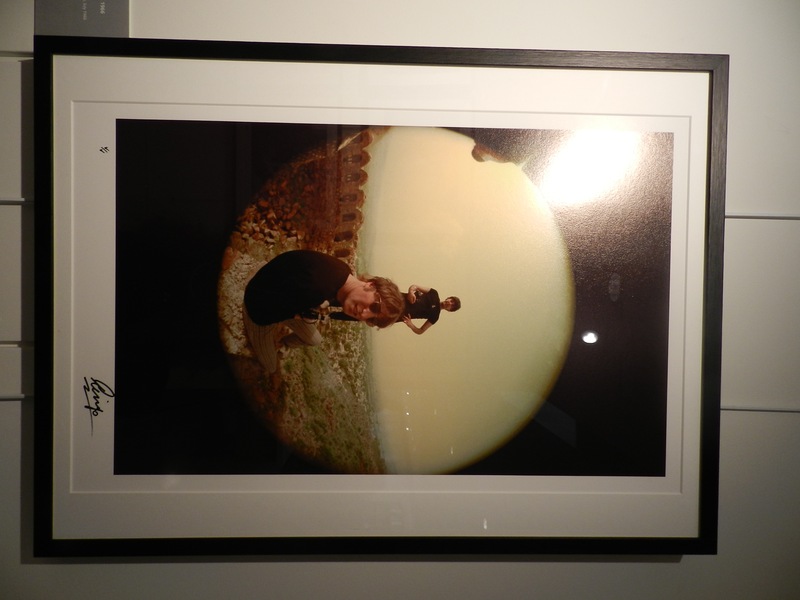 Firstly, I want you to excuse the terrible quality and light on the pictures taken by me. 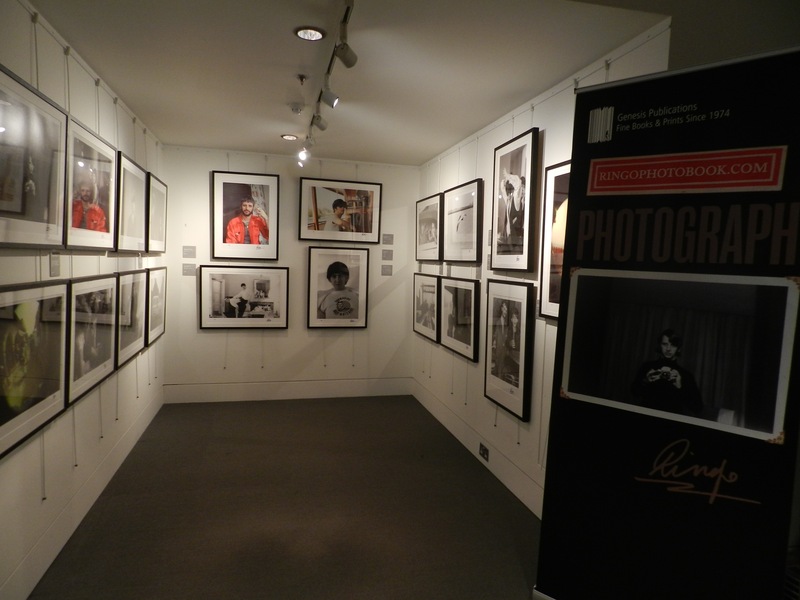 Due to the regulations of NPG no photography was allowed of the work, so I tried to be secretive as possible. The fact that Ringo Starr was a photographer and did hundreds of photoshoots of the band members in Beatles fascinated me from the start. I state that I am a colossal fan of the band Beatles, but as most mainstream fans which look at the music and not want comes behind it, I genuinely had no idea of his alluring hobby. The fact that I was not aware of his hobby and existence of work in this format really made me feel vaguely embarrassed. Each photo brings a certain feeling across with a main message to get people to melt and experience the same emotions as the people did in the photo. 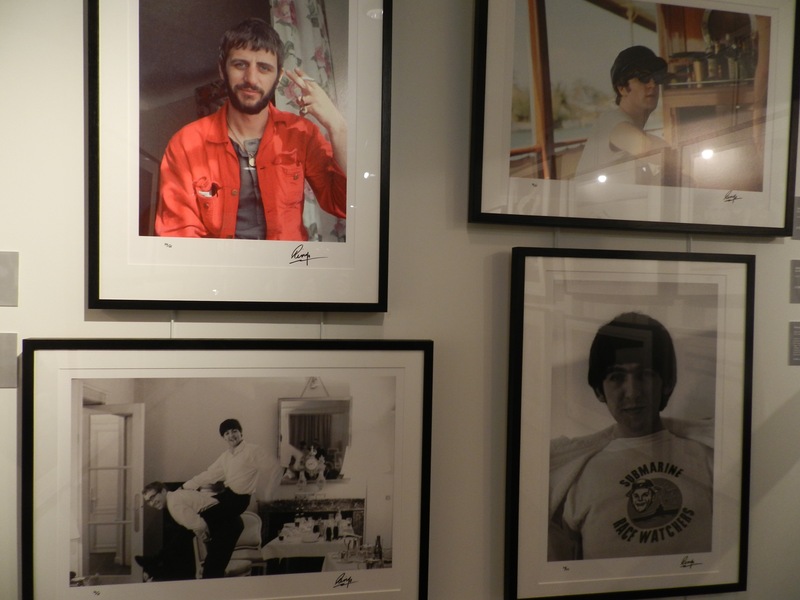 They are truly full of liveliness and driftless which makes you want to explore Ringo’s life in its general total. 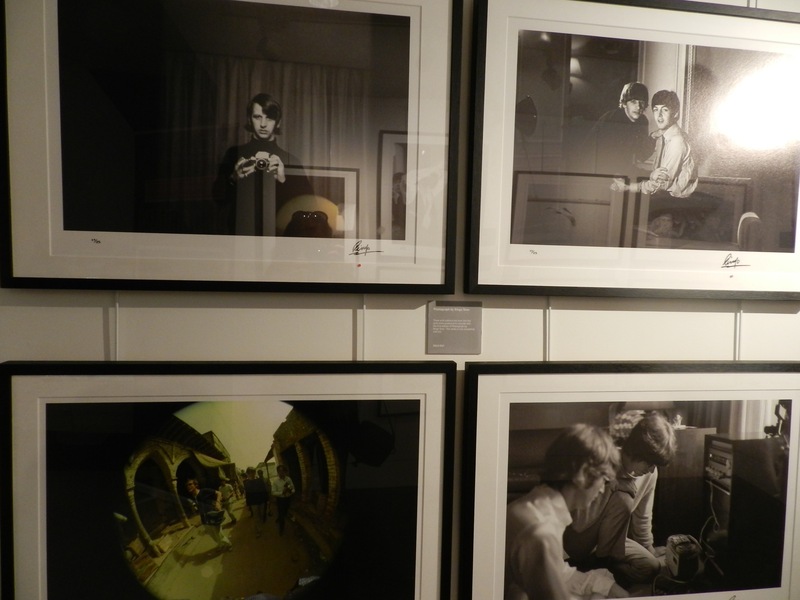 It shows various travelling trips, beatles band life off performance time and fluky emotions which were expressed by their fans within the beatles perspective. Honestly, if you are visiting or a resident of London I do recommend you to pop in and experience the vibe I did there. A small disclaimer : It is free, located on the 1st floor in the NPG bookshop. (Books of his works are also available in the bookshop itself).